Yoga to make you feel amazing inside and out! I’m qualified to teach Vinyasa, Yin and Restorative Yoga. My classes are accessible, light-hearted and fun…and most importantly…they are about YOU! My goal is to ensure you leave class feeling great about yourself. I have a desire to share a more connected life with others; to instil a belief in everyone that anything is possible; that hopes and dreams really are attainable. Sign up for class updates and news! I love Vanessa's classes. Having been to many other yoga practices in the past I have finally found a teacher who puts the emphasis on the enjoyment of yoga. She teaches with positive encouragement in a simple, down to earth way and always with a sense of humour. Vanessa's genuine commitment to helping all her students get their personal best out of each class is both refreshing and enlightening. Vanessa's yoga class is exactly what I have been looking for! Easy to follow poses and instructions, especially great for a beginner like me but the choice to push a bit further if you want a bit more. It's a class I actually look forward to! Vanessa's classes have a lovely relaxed atmosphere and flow - I sleep much more soundly on Wednesday and Saturday nights! Vanessa has a real natural and relaxing style when teaching and showed me a way of yoga that I fell in love with. I have used many teachers and instructors over the years and have never met one that can make yoga so enjoyable, but at the same time be so attentive and effective. Vanessa is a fantastic yoga teacher, her Sunday morning classes are the perfect way to start off your day (well they certainly are mine)! 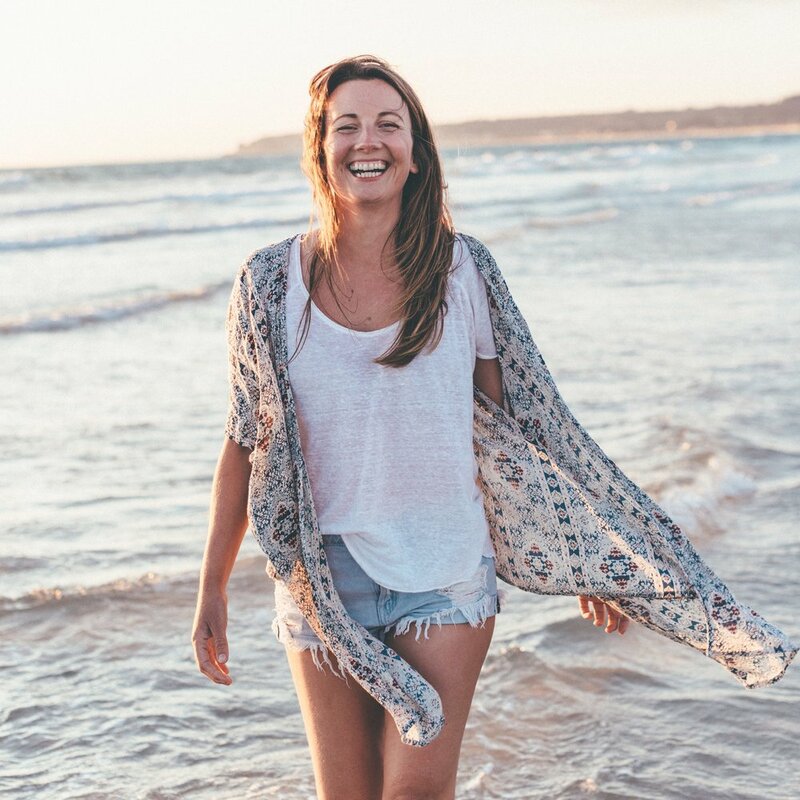 Whether you are a pro yogi or a total novice, I would highly recommend her, she has a very natural way of putting everyone at ease & brings out the best in those around her. She allows you to go at your own pace whatever that may naturally be & helps you move forward with your practice & face those tricky poses that aren't always your favourite with a smile on your face & genuine enthusiasm! I always looked forward to a class & the way they make you feel both physically & mentally afterwards.